THE OLDER I GET THE MORE I ASPIRE TO SMELL LIKE AN OLDER ITALIAN GENTLEMAN (OR SOME EUROPEAN FOR THAT MATTER) ABONDONING THE OLD SPICE COLOGNE OF MY YOUTH. 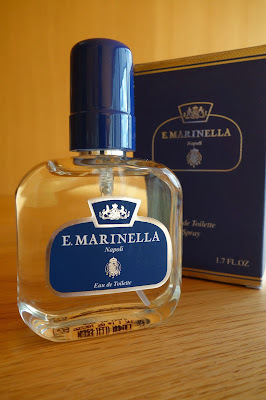 I HAVE BEEN REALLY GRAVITATING TO THESE OLD WORLD CLASSICS SCENTS THAT I HAVE BEEN FINDING ON MY TRAVELS. 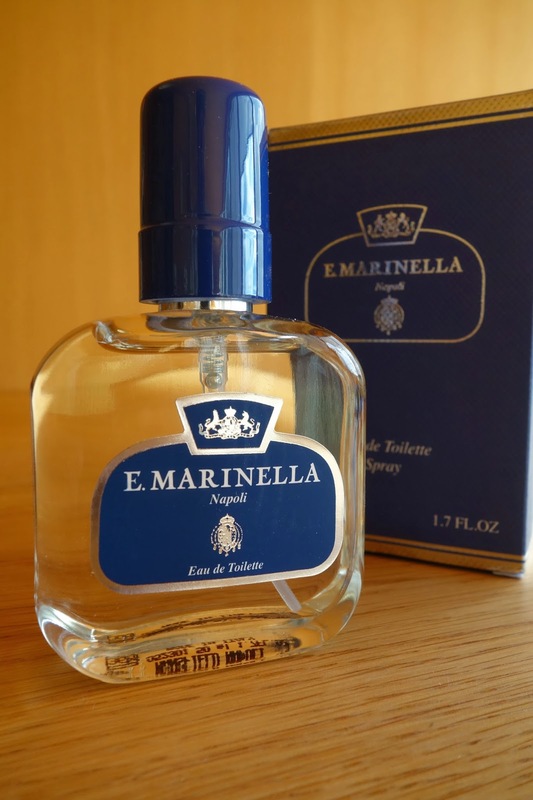 THE ONE ABOVE FROM E. MARINELLA, IT HAS BEEN AROUND FOR DECADES AND IT IS AS UNDERSTATED AND CLASSIC AS THEIR NECK TIES. ANOTHER GREAT ONE HERE FROM FLORIS. very nice! any other recs?